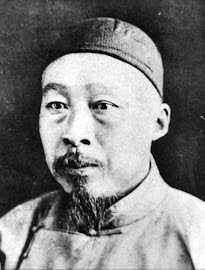 Sanfeng Kungfu Grandmaster Zhong Yunlong. Danjiangkou City of Hubei Province in 2003. 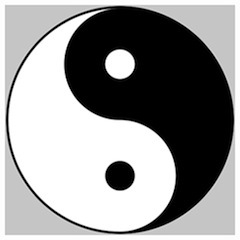 Long ago at the age of 18 I learned Classical Yang Style tai chi from the lineage of Chen Wei Ming. I learned an unusual Yang Style long form, push hands, qigong, and standing qigong (zhan zhuang). 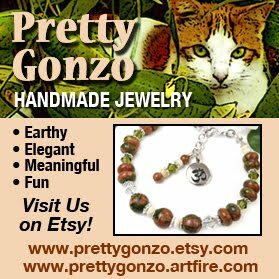 Visit me online at PINTEREST and TWITTER ! Author, scholar, and chief disciple to Yang Cheng Fu, Chen Wei Ming is credited with bringing Yang Style Tai Chi to Southern China in the 1920s.